Posted in: Daily Posts. 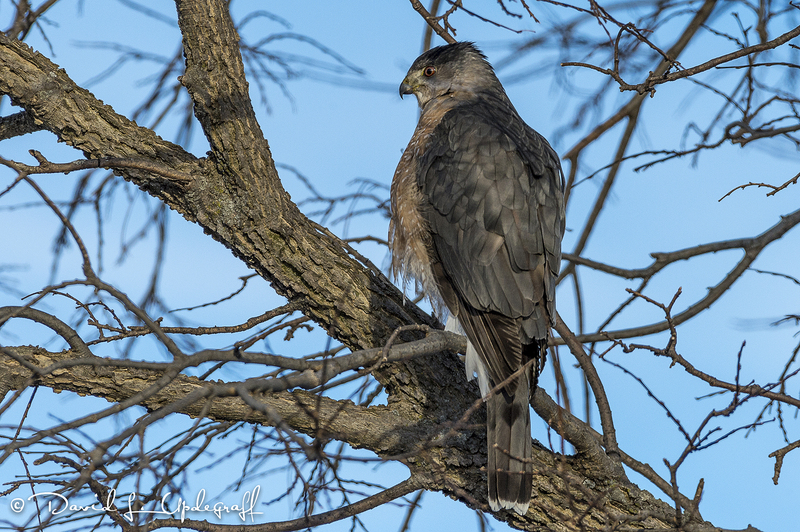 Tagged: Eagle Photography, Gray Squirrel, Green Island, Iowa, Phdotography, Ring Billed Gulls, Sabula, Wildlife Photography. Saturday I traveled to Green Island Wildlife Reserve to meet my friend Andreas Exner. I had not been to Green Island for many months so I was anxious to see what had changed since the last time I was there. I also was hoping for some migrating wildlife to photograph. After visiting with Andreas for a while he said he didn’t expect there to be any migrating wildlife this day and he was correct. These are not great eagle shots. 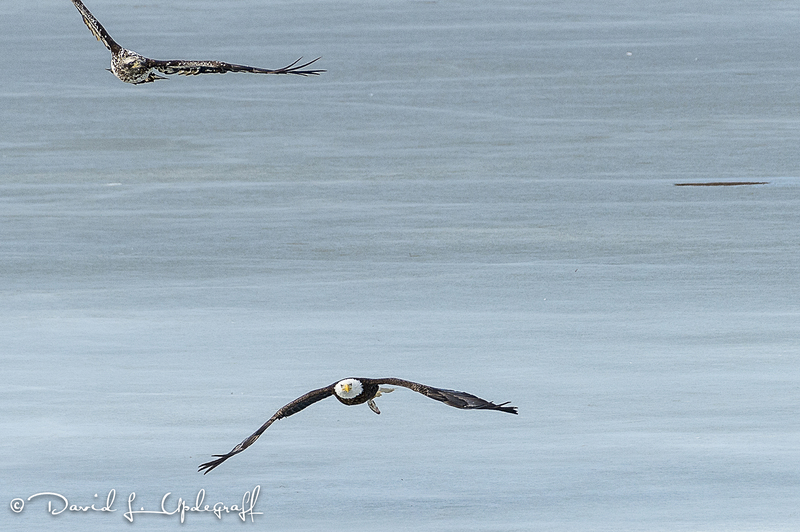 The eagles were pretty far away on the ice so I had to crop the images so you could see them better. 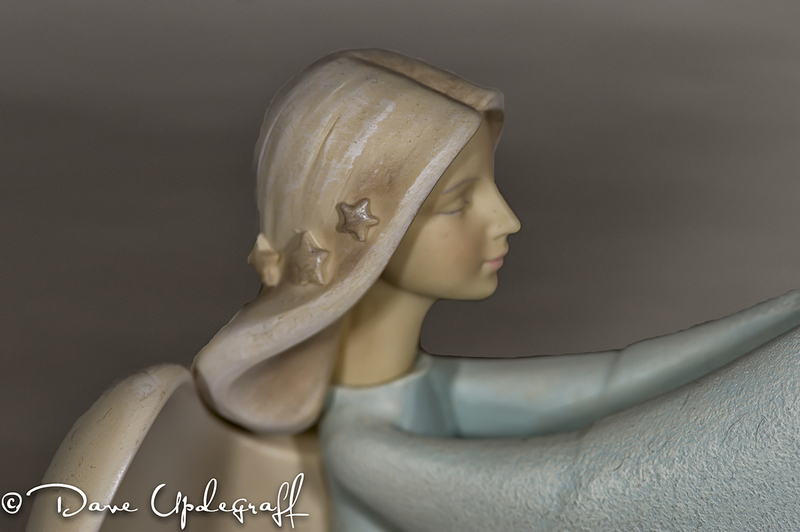 Since I rarely print my images I do not mind cropping from time to time. I know many photographers consider cropping a sin, but I’m all about getting the best image I can and if that means cropping so be it. We didn’t find anything at Green Island so Andreas suggested we drive further south to Sabula. 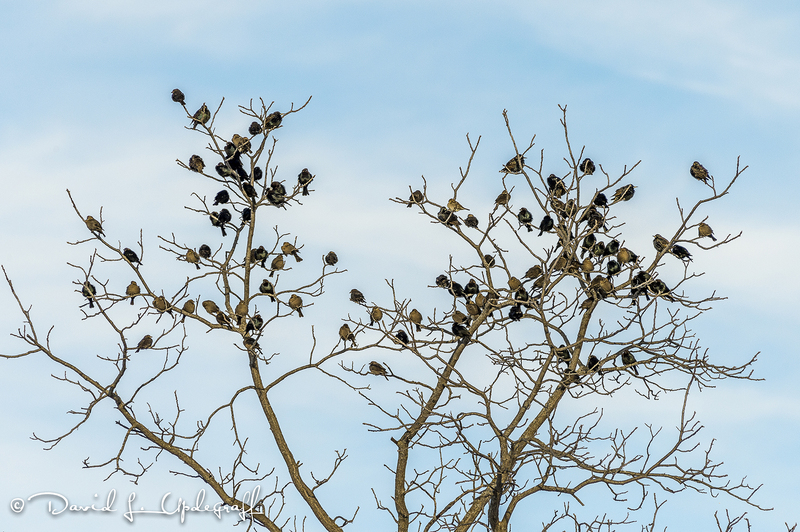 There is a wonderful lake at Sabula and usually this time of year there are lots of eagles on the ice and in the trees. As we traveled across the bridge there were probably 20 -30 eagles sitting on the ice but nowhere to park or no way to get close to them. So we continued to the park area where there was a better photo opportunity albeit fewer eagles. 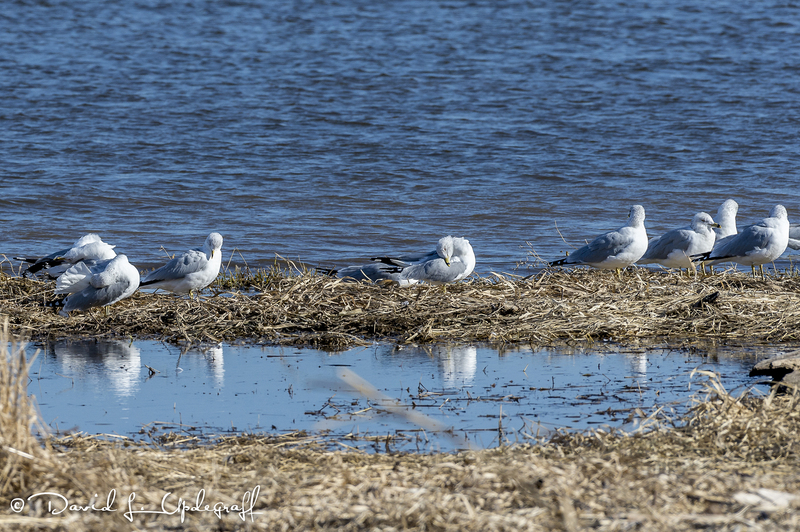 I’ll leave you with this image of some ring-billed gulls enjoying the sun, sleeping and grooming. It was a nice day and certainly fun to shoot with Andreas again. We share the same passion for photography. Posted in: Daily Posts. 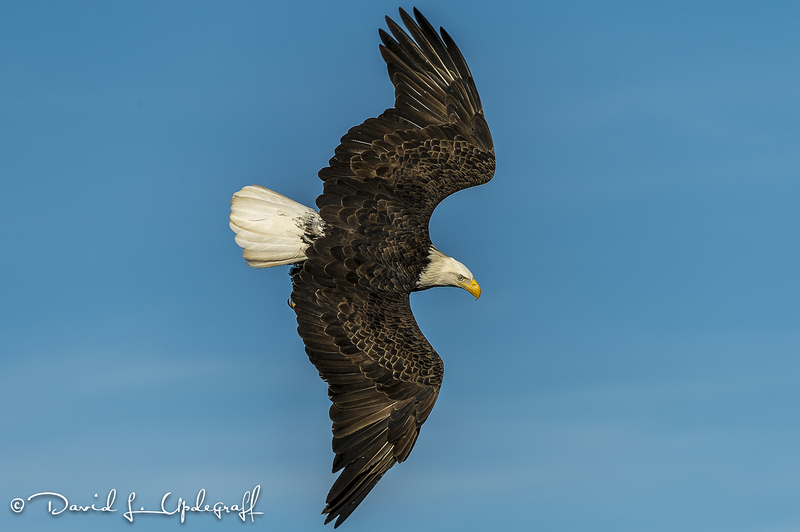 Tagged: Eagle Photography, landscape photography, Photography, Wildlife Photography. I have some images from a couple of weeks ago that I wanted to show today. These were taken a little over a week ago so it is a reminder that we are not probably completely through with winter yet. 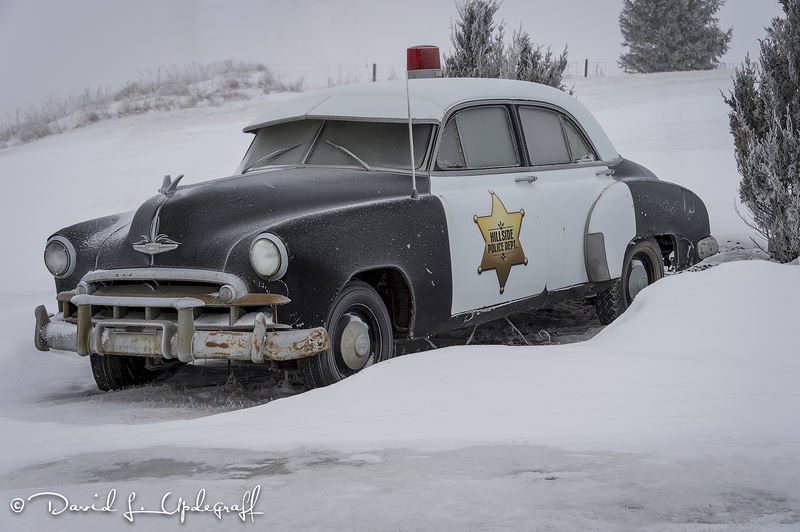 I love this old patrol car. 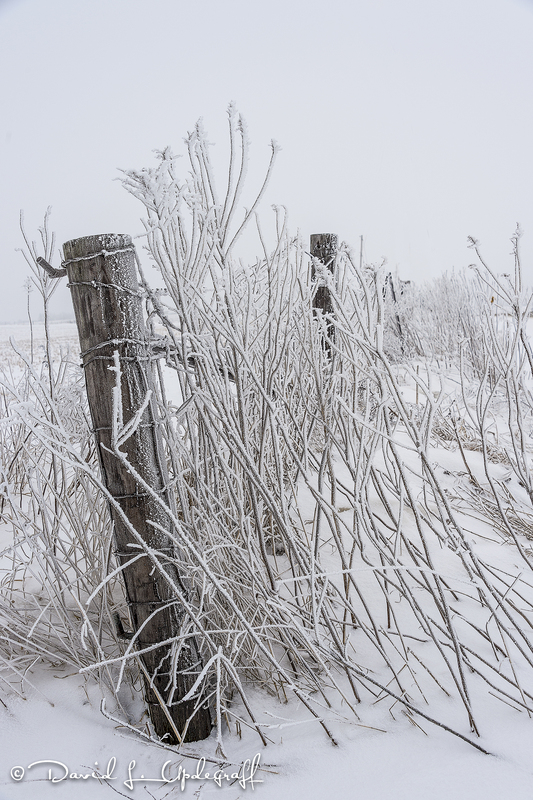 I have photographed it several times but never in the winter. I would think it could probably tell a few stories. I remember how cold it was the day I made these images. Supposed to be in the mid 50s today with sunshine. Shame on me if I don’t get out and take advantage of it. Sorry but I have another eagle image to show you. I have over 1,400 images that you haven’t seen so I was hoping you could tolerate one more. On a personal note, Jeanne’s Mother passed away early this morning. Please keep Jeanne in your prayers. I am thankful that she is in a better place now and no more suffering. Posted in: Daily Posts. 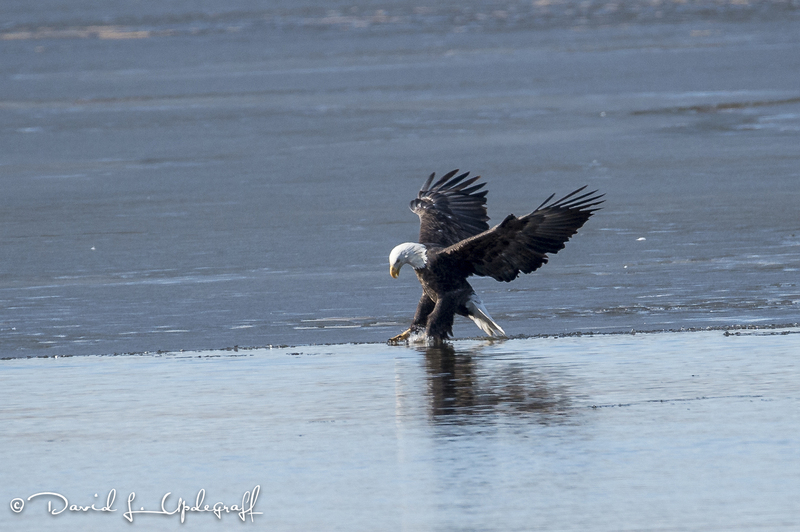 Tagged: 16th Street Basin, Deep-Seated Friendships, Eagle Photography, Photography, Wildlife Photography. A short post today with only one image. 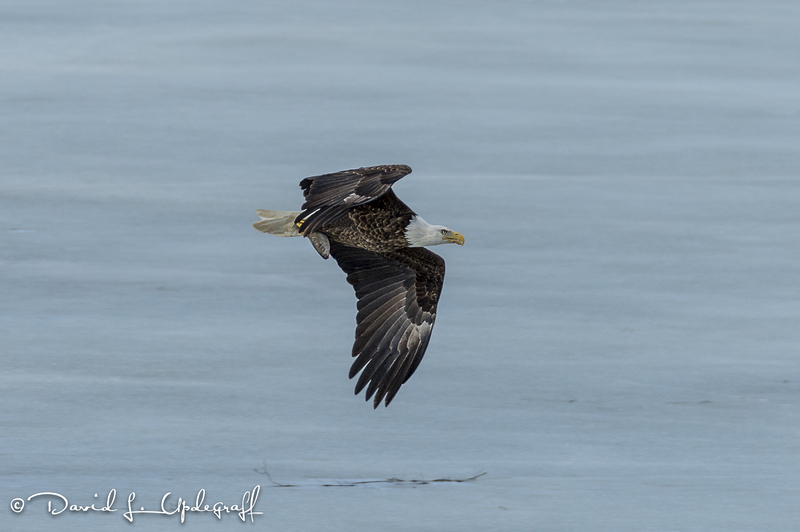 I had one “decent” image of an eagle at the 16th Street Basin on Sunday. I like it because it shows the fish he caught or stole. I didn’t actually see this one get the fish and as my friend Andreas noted they often times will buzz a gull who has a fish and scare them into dropping it. 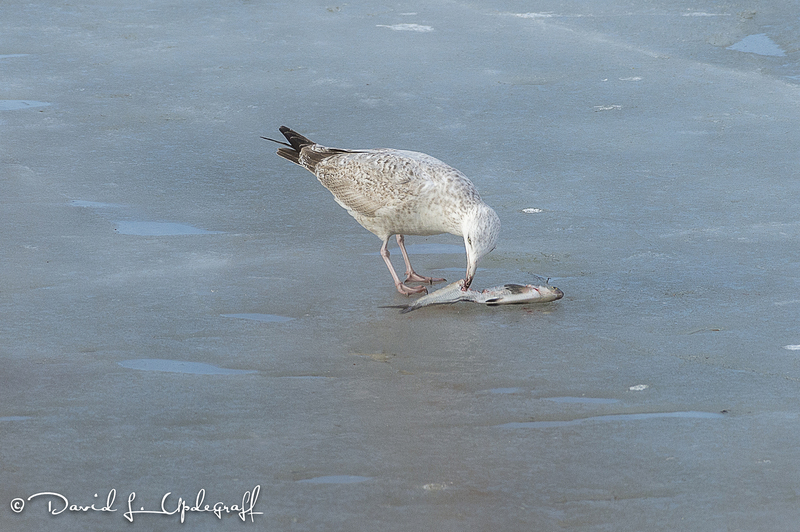 Even though the photography wasn’t all that great I had a lot of fun watching the gulls and eagles interact. It is so much fun to just sit and watch wildlife doing their thing. You can click on the image to make it larger if you like. Thank you all for your kind words of support yesterday. They are greatly appreciated. Posted in: Daily Posts. Tagged: Bittersweet Memories, Family, Full Moon, Hospice, Transition. Bittersweet day yesterday. Good in that I got to spend most of the day with my wonderful daughter Angie and her youngest son Austin. Sad that we made the trip to Ames to say good-bye to Jeanne’s Mother Jay who is in Hospice. It was a day of reflection, respect, admiration, love, and sadness. There was also joy in that we brought a smile and some comfort to a great lady who has been a wonderful daughter, sister, wife, mother, grandmother, and great-grandmother. 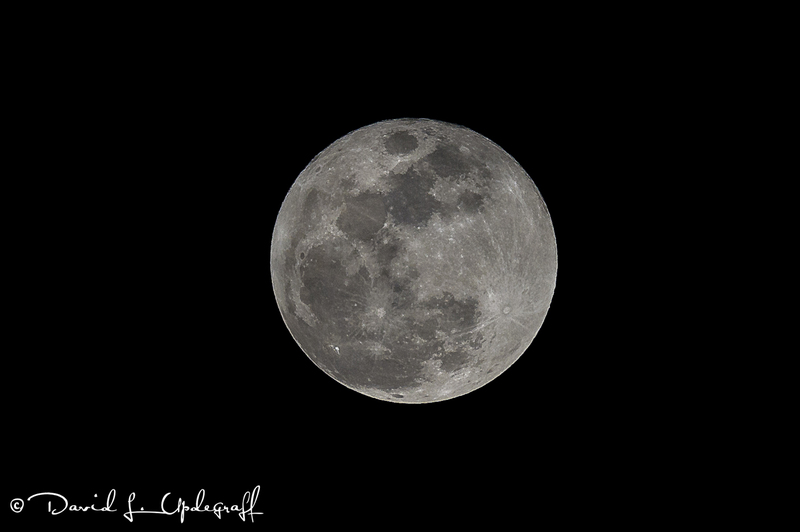 After dropping me off at home Angie texted me and told me I needed to go outside and see the beautiful moon. I share that with you today. Posted in: Daily Posts. 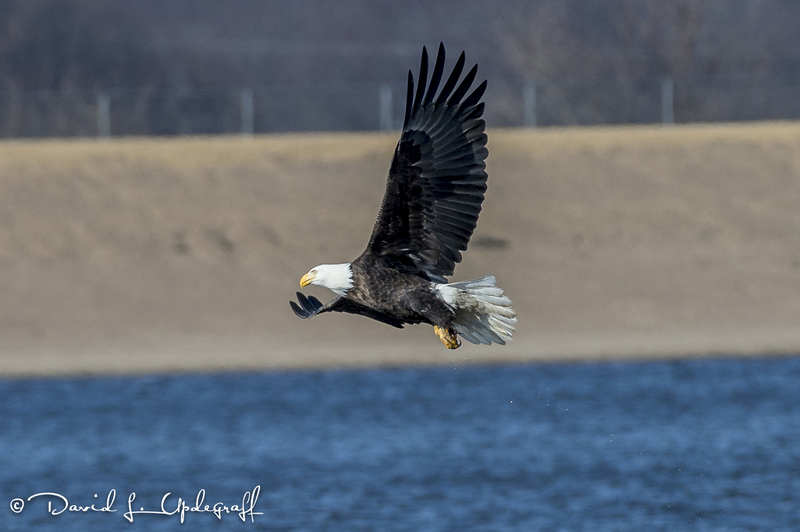 Tagged: 16th Street Basin, Bald Eagles, Dubuque, Iowa, Photography, Ring Billed Gulls, Wildlife Photography. I was out and about yesterday and as is my habit I always drive by the 16th Street Basin. 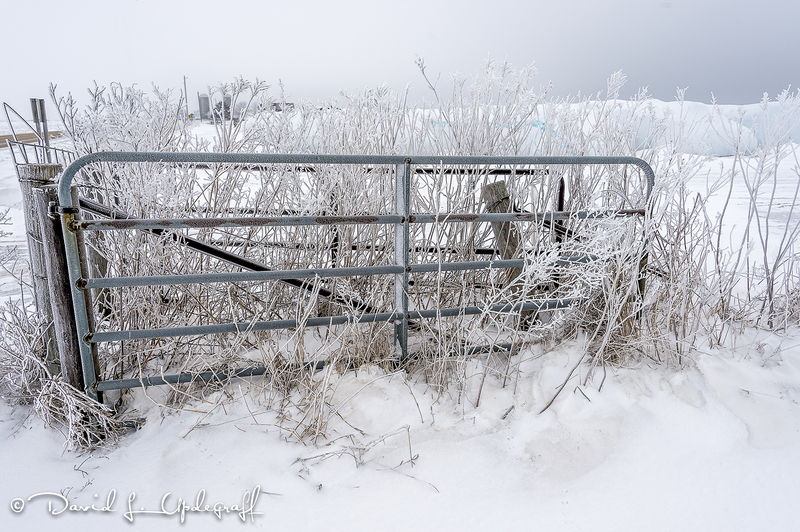 In years past it has been robust with wildlife, but for some reason it has been absent of wildlife this year. 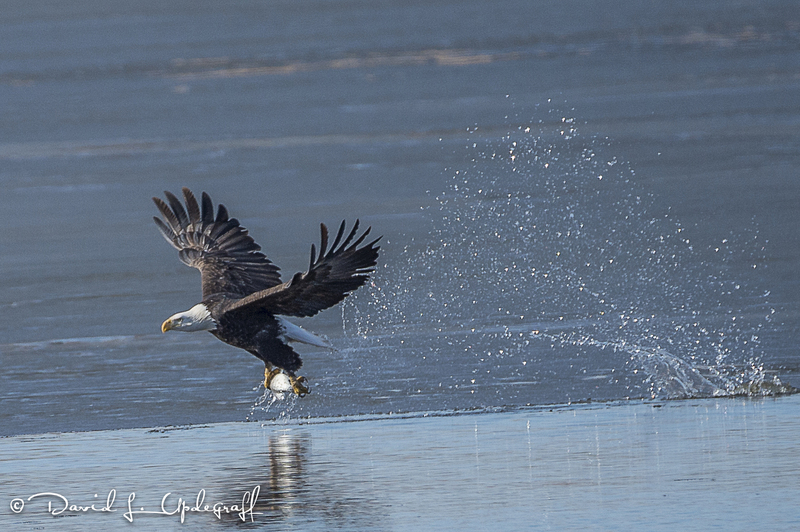 But then an eagle took off and did a dive (which I missed) into the open water and came up with a small fish. 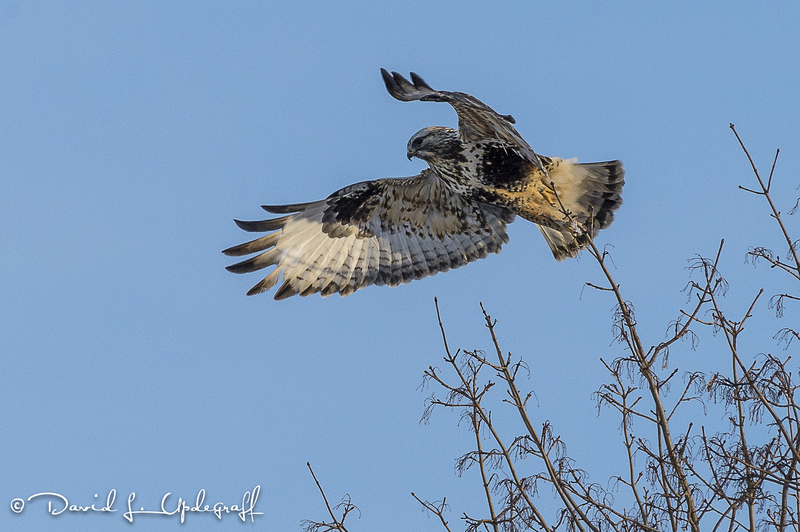 I had trouble following the action but you can see the juvenile eagle in hot pursuit of the adult eagle. Since the juveniles are still learning how to fish they often times try to steal the food of the more accomplished adults. 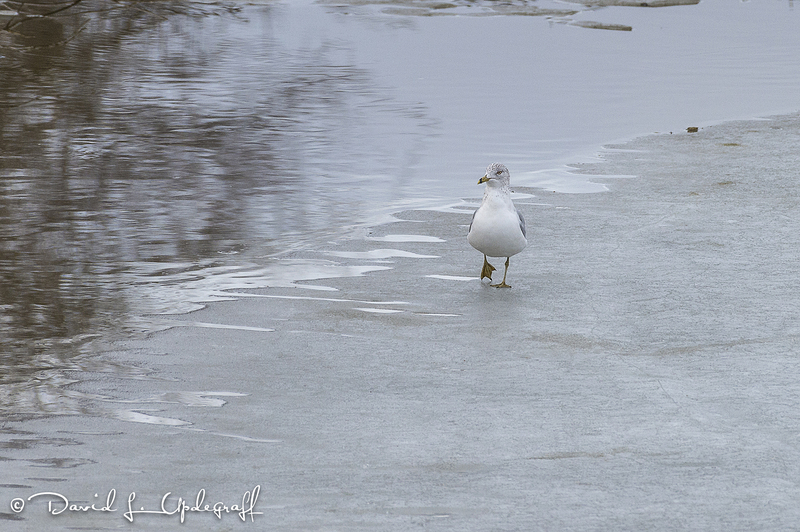 I was busy photographing gulls because they were much closer to me then the eagles. 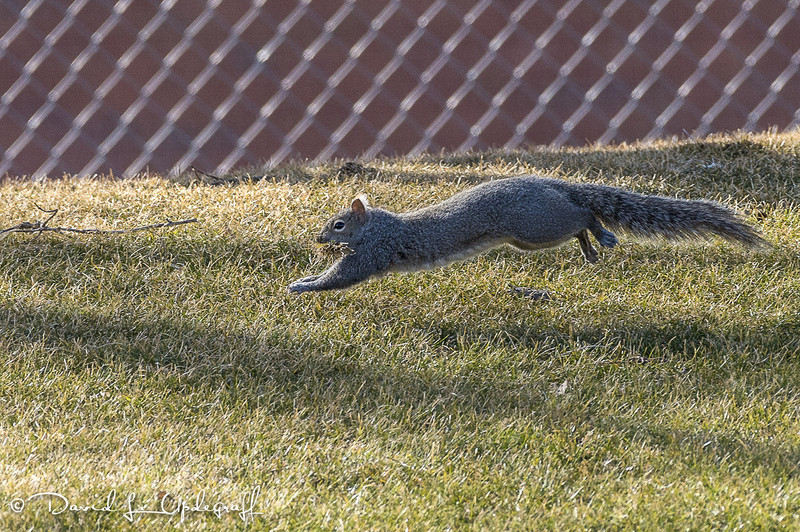 I was enjoying watching this little guy walk toward me. 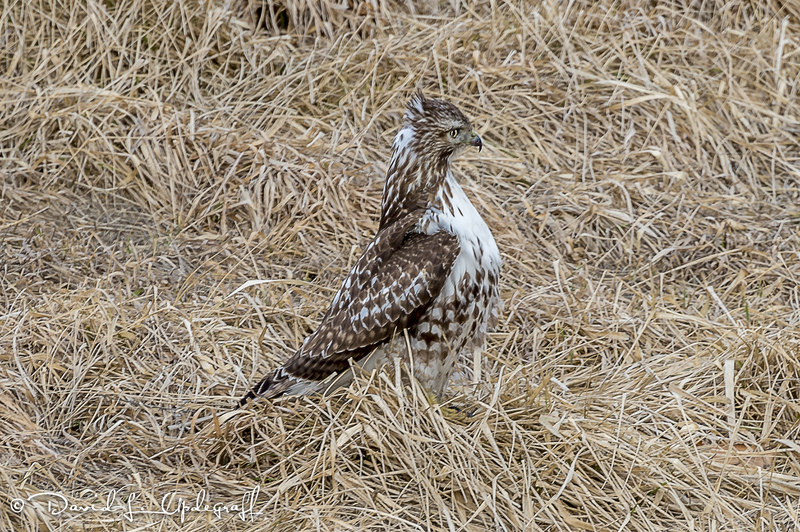 When I first arrived at my spot he flew away and landed several yards away. He took his time but eventually walked back to where he originally had been.